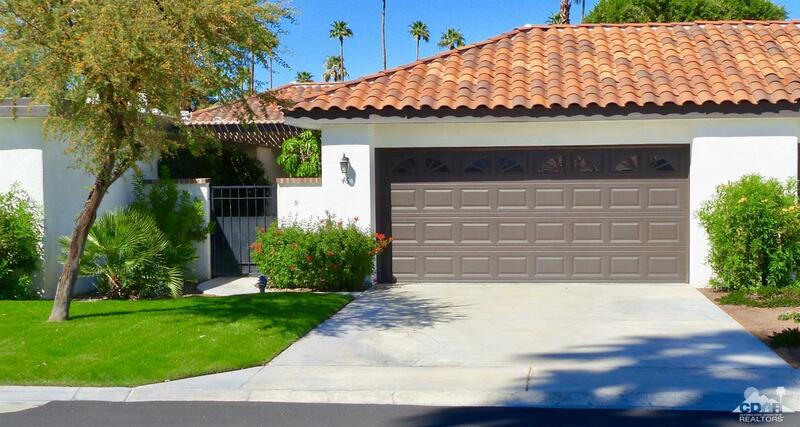 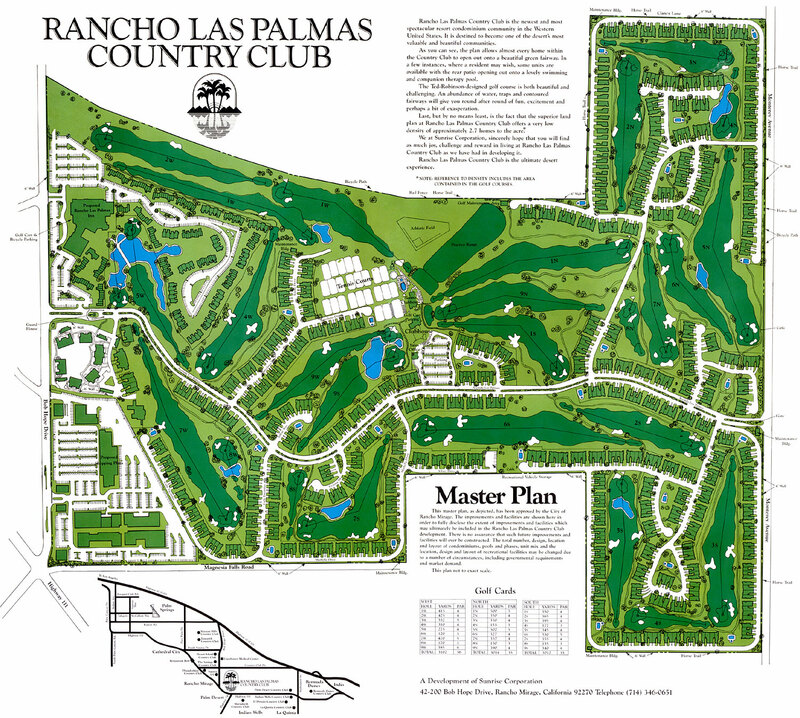 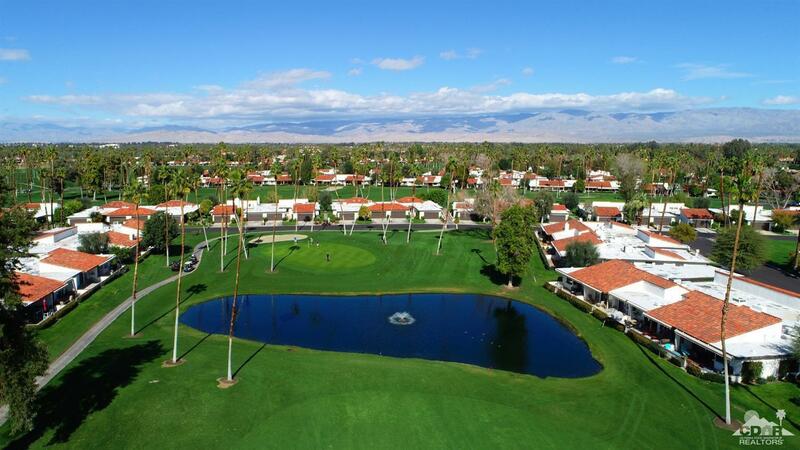 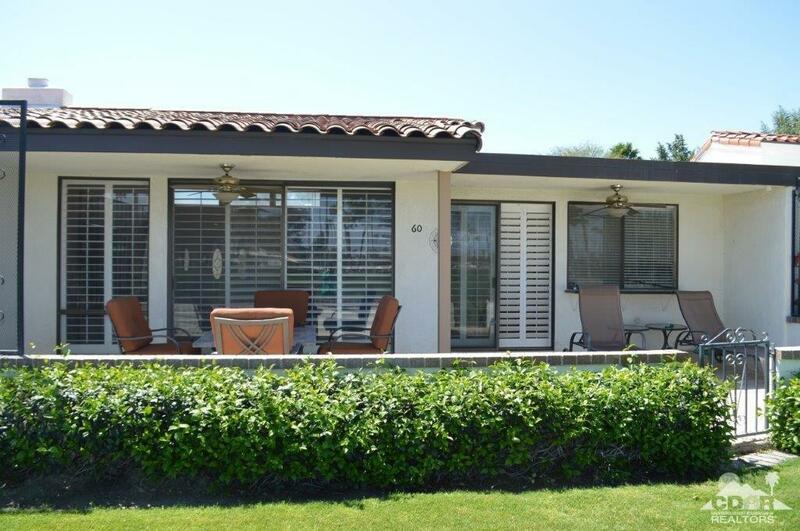 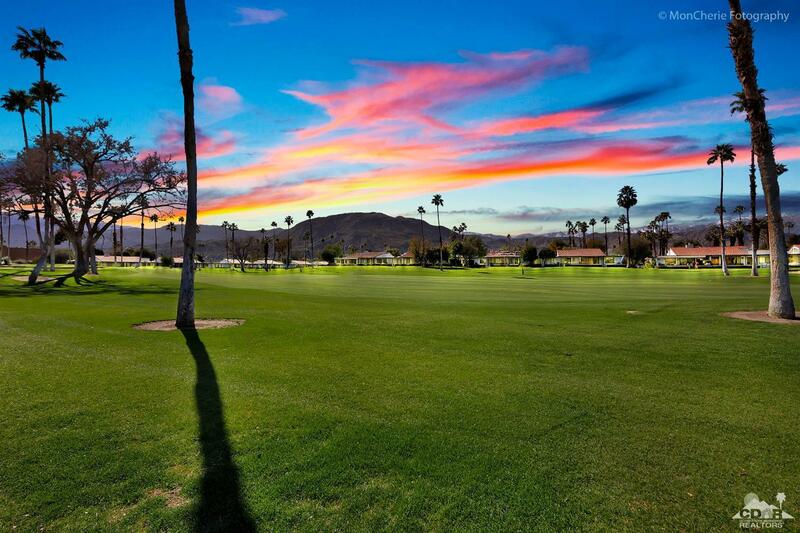 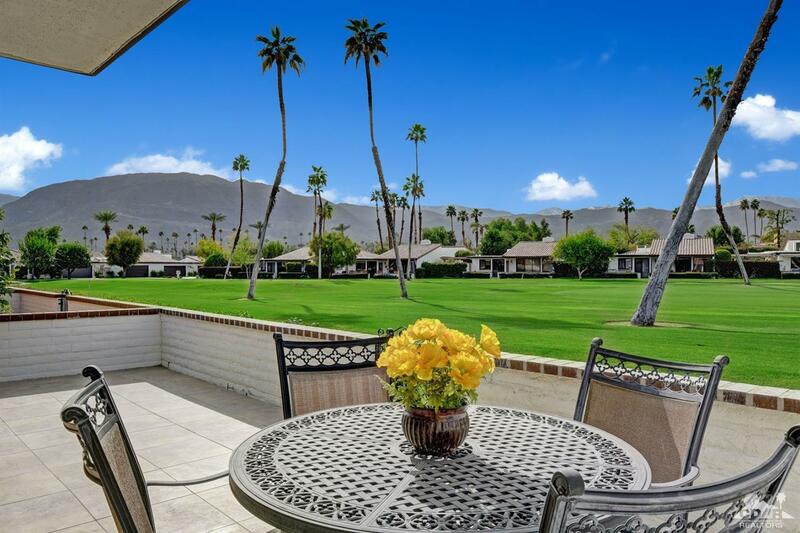 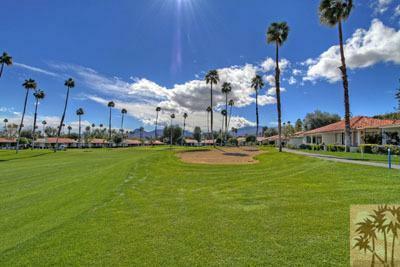 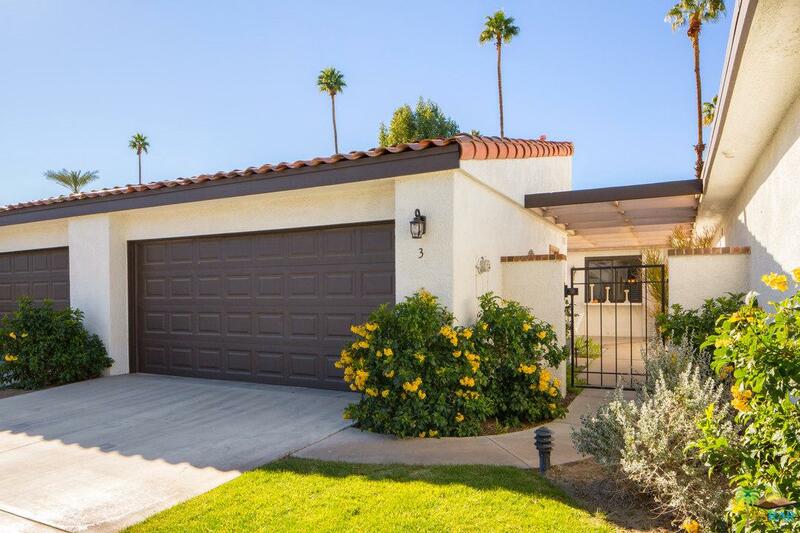 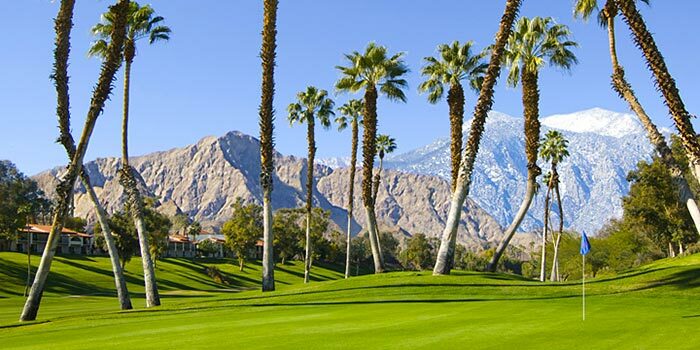 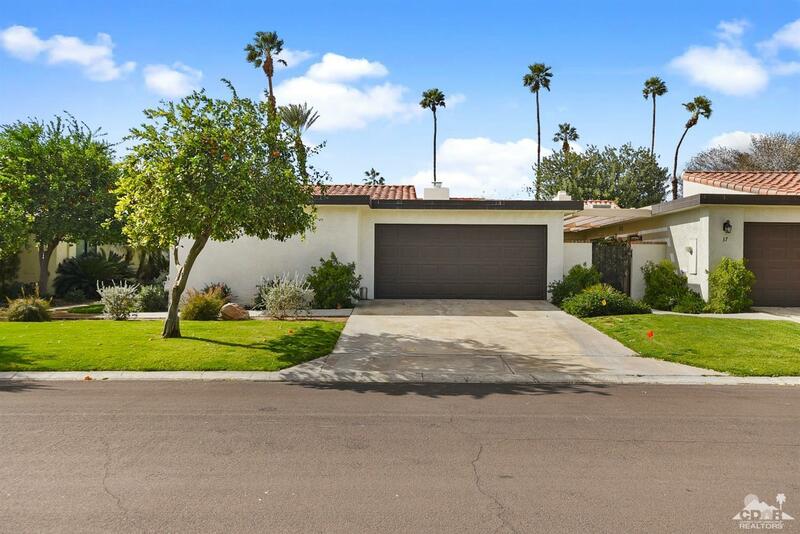 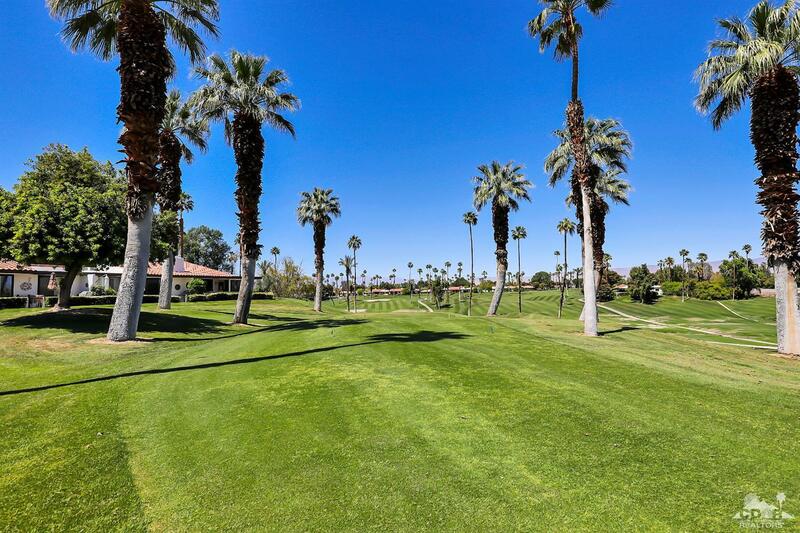 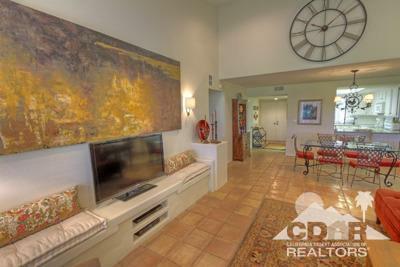 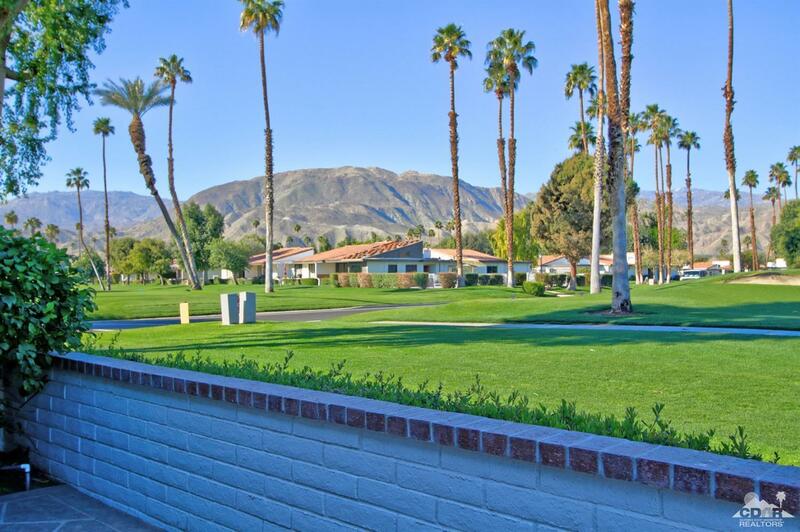 Rancho Las Palmas Country Club is an exclusive golf community situtated in the center of the famed Coachella Valley. 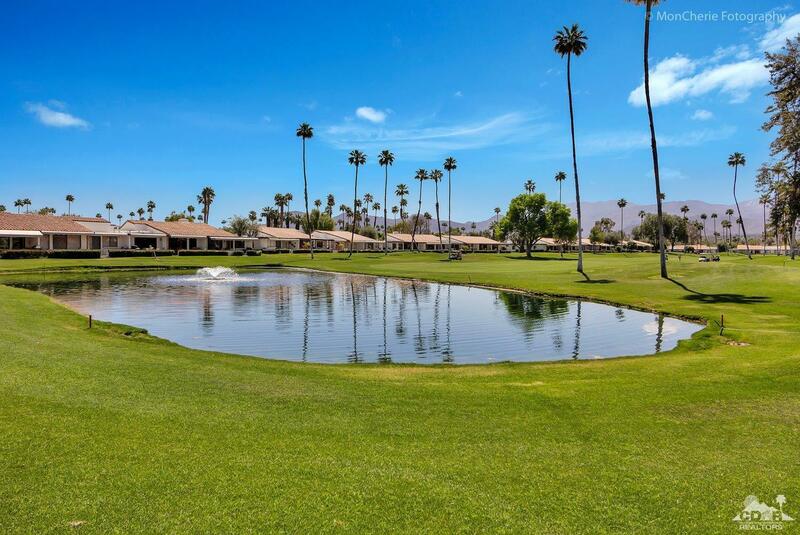 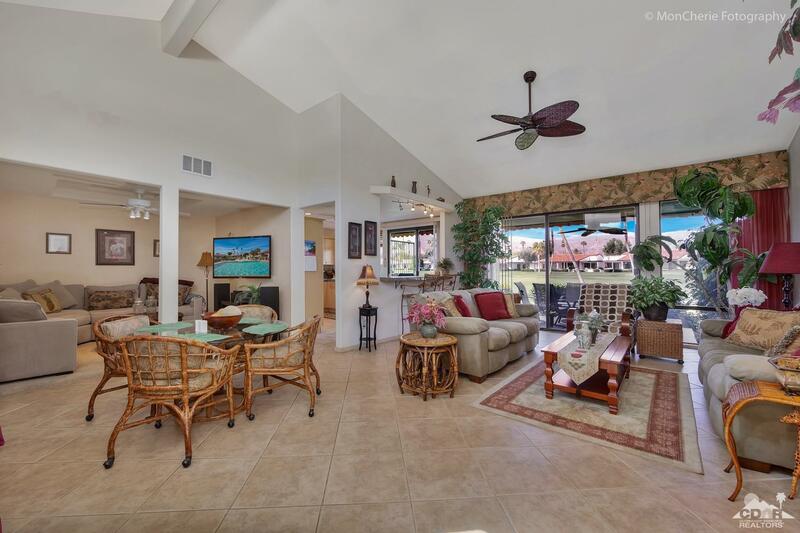 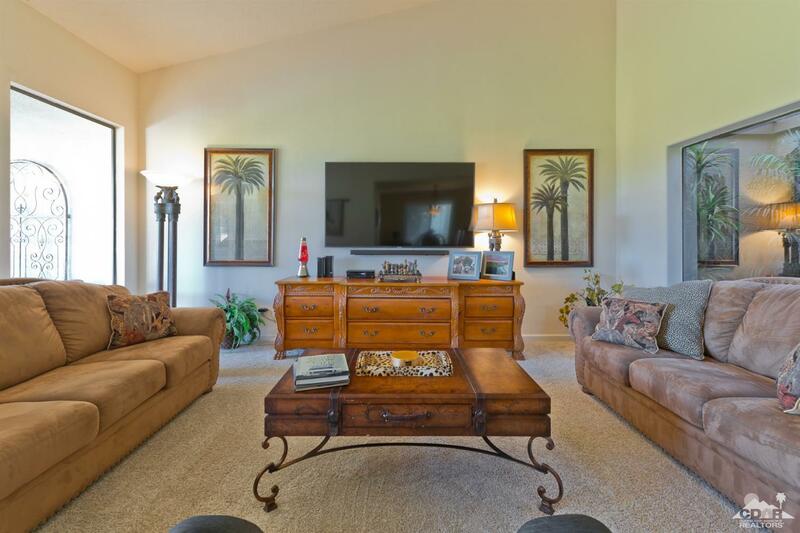 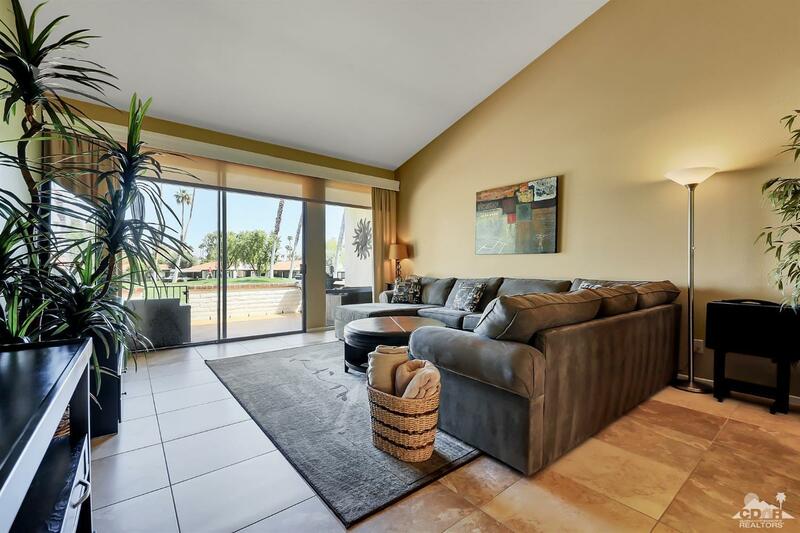 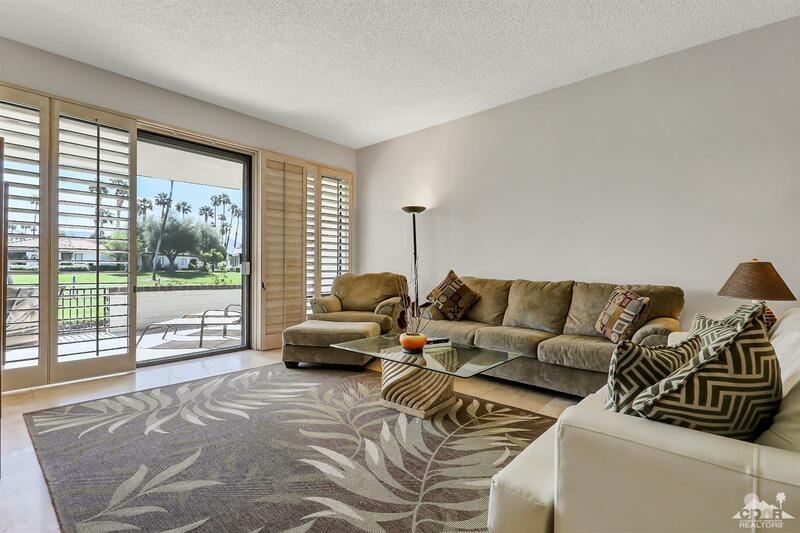 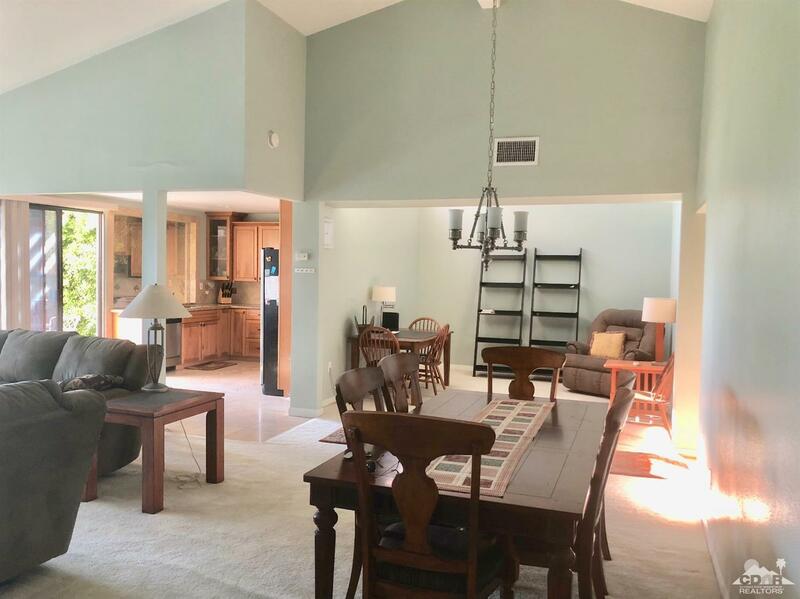 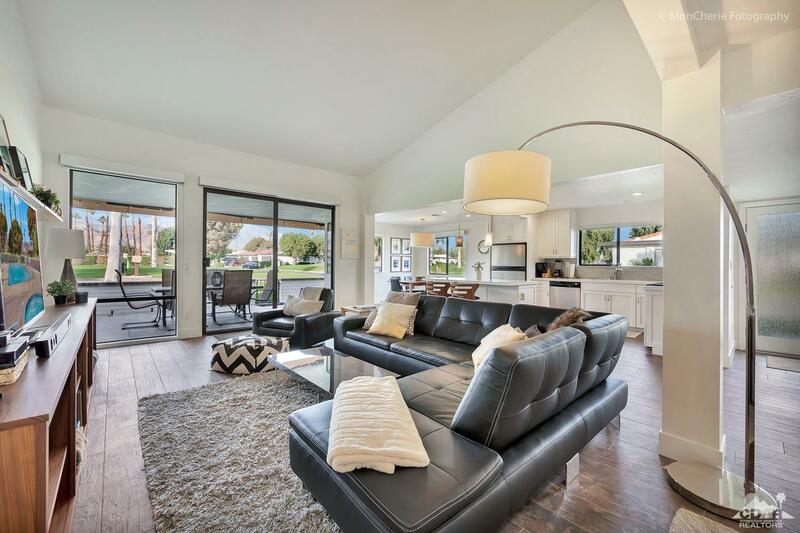 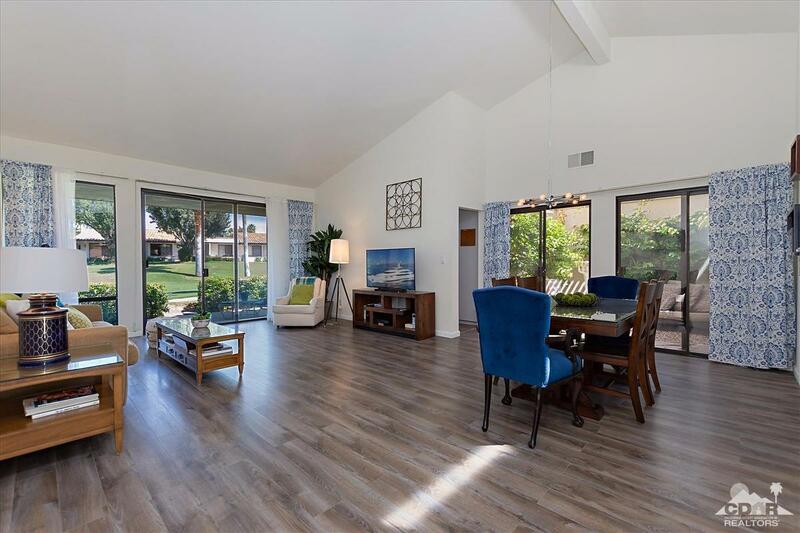 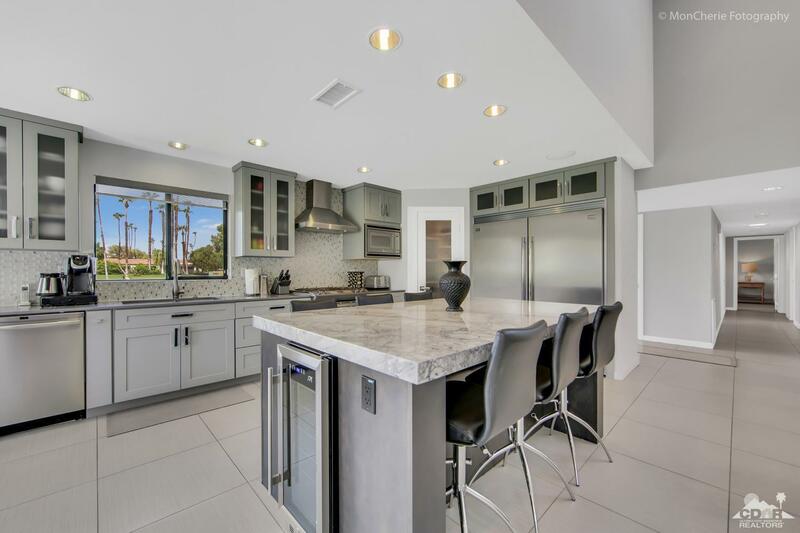 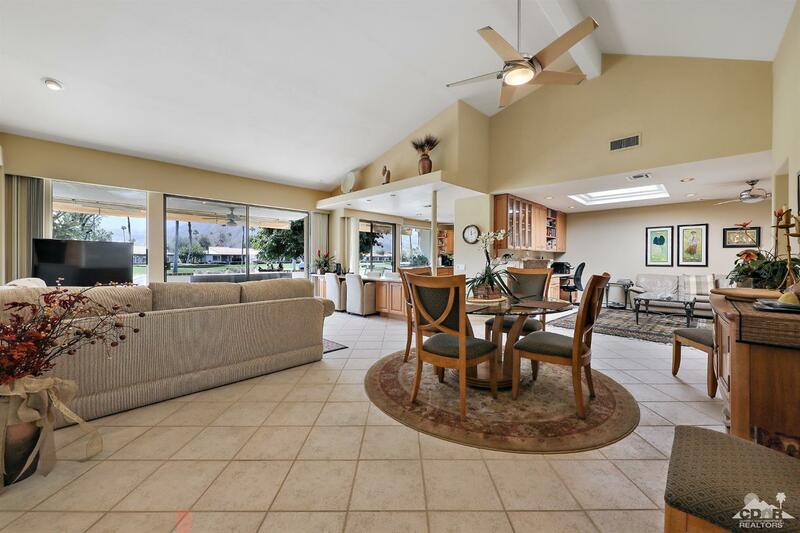 There are 902 condos that surround two 27-hole Ted Robinson-designed championship golf courses, constructed to complement the area's natural environment, has 6 lakes, 80 bunkers and over 1,500 palm trees over gently rolling terrain. 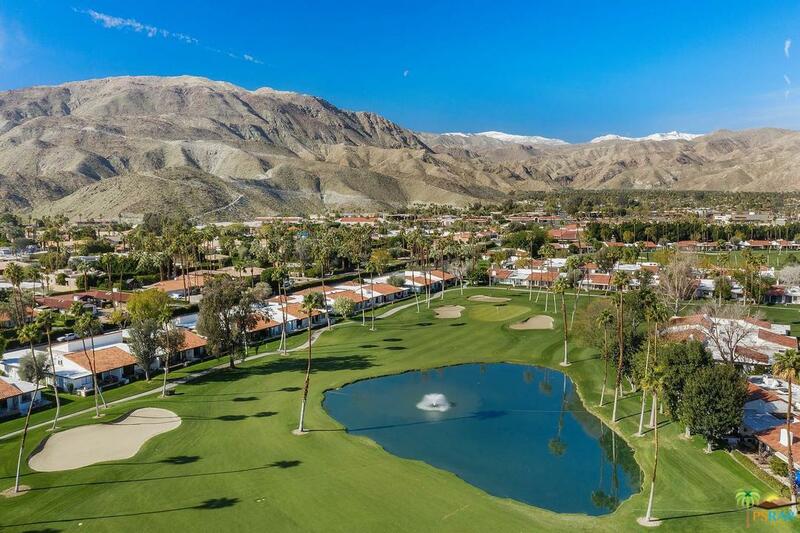 Residents will enjoy a variety of resort amenities within their exclusive community, including a golf clubhouse, tennis center with 25 courts, fitness facilities, resort hotel and driving range.